Book a Brew Tour Today! Grab your friends and climb aboard our party buses for an unforgettable brewery tour. We can take your group to breweries of your choice or, allow us to provide a guide who will create a personalized tour and show you the rich history of local breweries throughout the night. Our brewery tours are dedicated to providing beer lovers with an memorable, flavorful experience of local legends in beer. 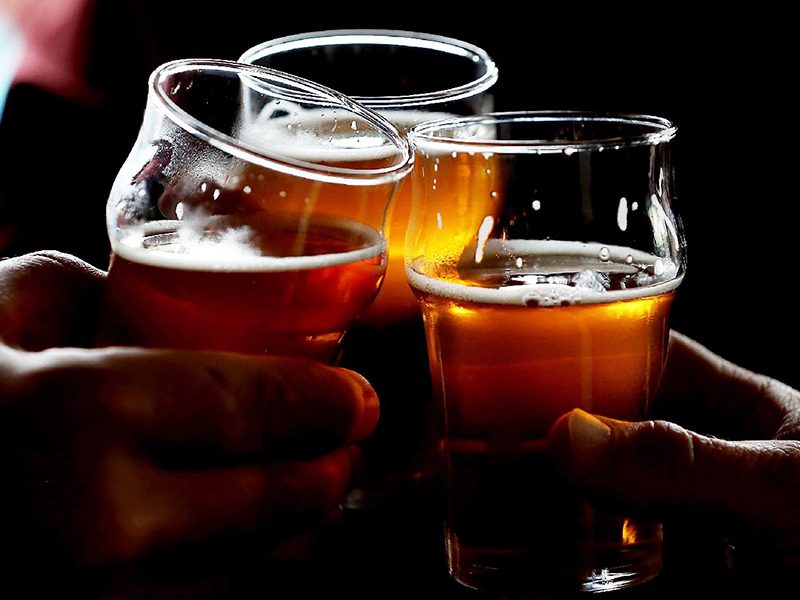 Experience beer the way it was meant to be enjoyed – with friends! Stretch your legs. Dance and sing to and from the Church. Remain cool or warm, in our luxurious party buses. 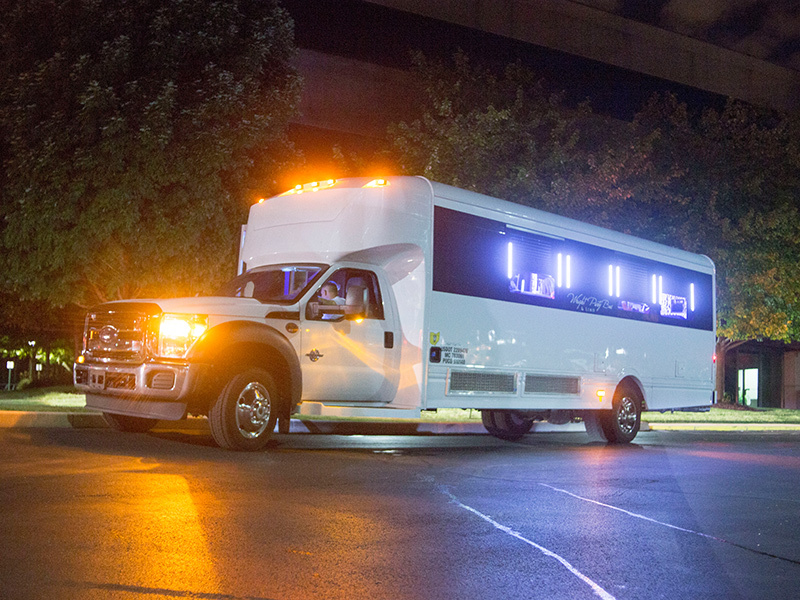 We offer you so much space and so many options that you could hold the ceremony inside the party bus itself. At the Wright Party Bus our expertise, personal approach and attention to detail is second to none and we are committed to giving you a pleasant experience from start to finish. 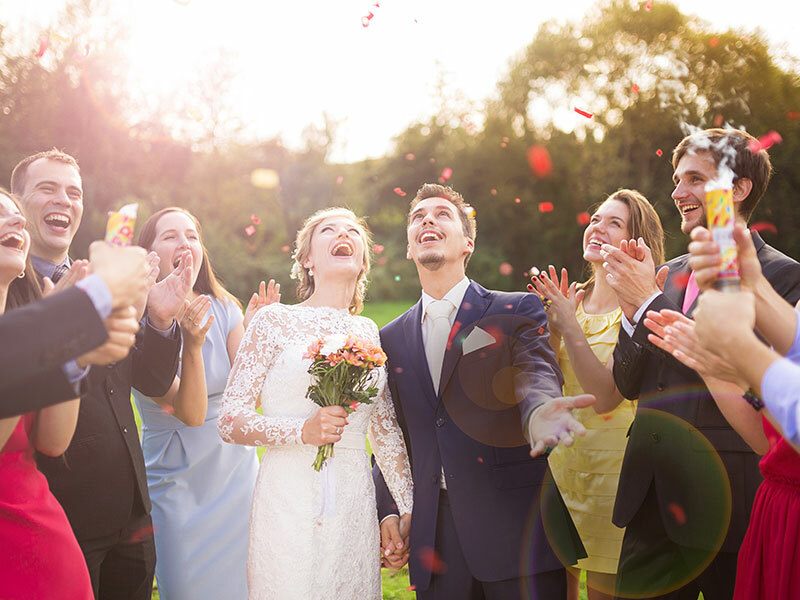 Let us put our experience and imagination into making your wedding transportation one of the happiest and stress free memories of your joyous day. Your last night as a single woman needs to be full of unabashed indulgence and whimsical surprises on one of our party buses. Whether you opt for fine relaxing massages, dining, dancing the night away on a CLUB TOUR or a more risqué trip to twirl at the strip clubs, there is no better way to get to there in style than the Wright Party Bus. 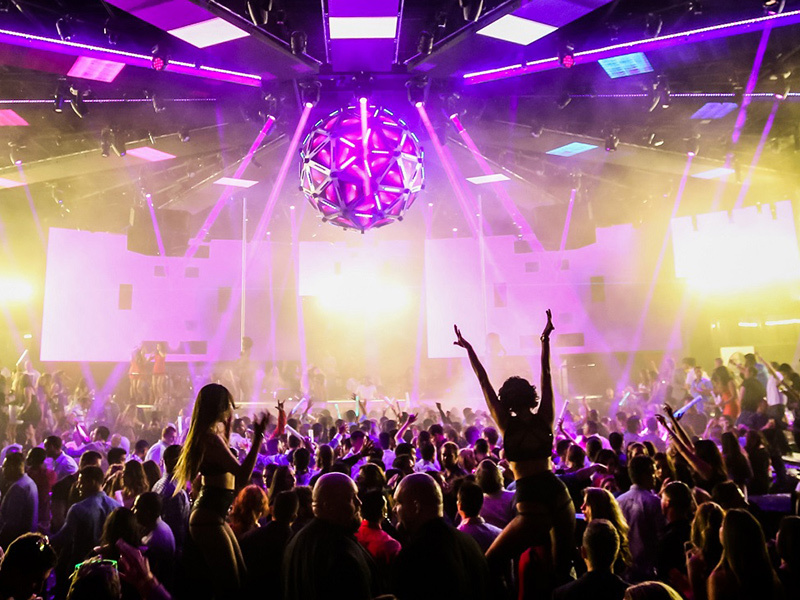 The expert team at Wright Party Bus can assist with every element of your bachelorette party; from restaurant recommendations to nightclub guest list and VIP reservations and even trust worthy adult entertainment scheduling. 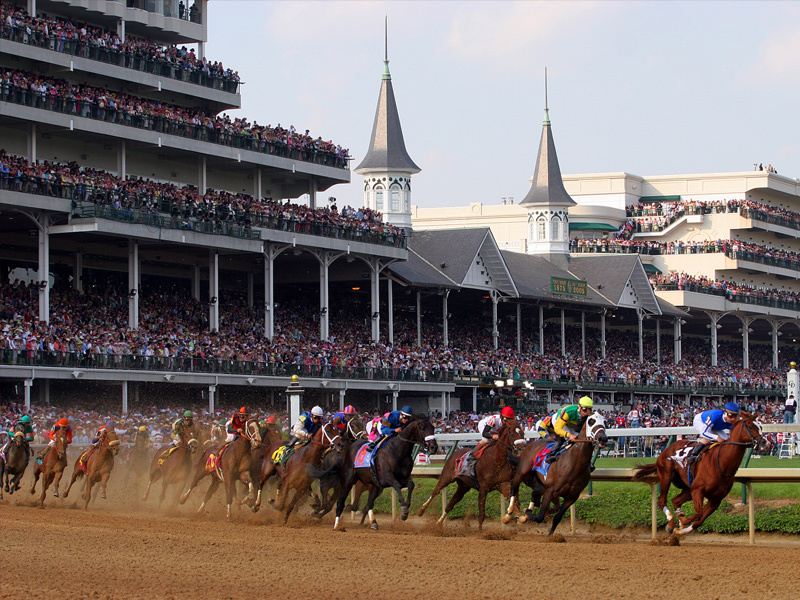 Make the journey to Lexington Kentucky on your own chauffeured party bus. Travel in comfort through the rolling, black fence lined pastures of Kentucky. 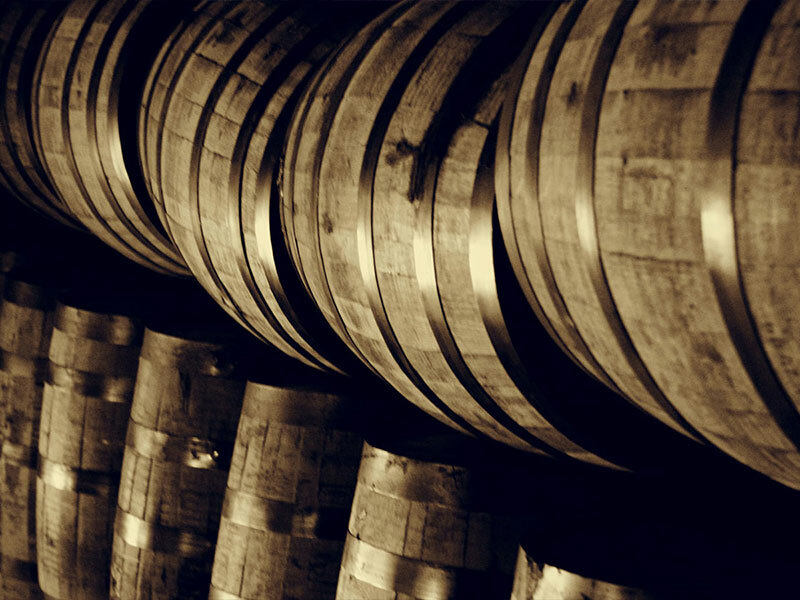 Taste art and history in the smooth golden nectar of Kentucky’s native spirit, Bourbon. Ride through breath taking scenery, untouched by the cold concrete of city life and step into the tree lined beauty of Bourbon country. Follow Kentucky’s famous Bourbon Trail through classic distilleries such as Jim Beam, Maker’s Mark, Evan Williams and Four Roses. Try craft distilleries and micro breweries such as Hartfield & Co., Corsair Artisan Distillery or Limestone Branch Distillery. Work with our experienced guides to create a custom tour of Kentucky Bourbon country to satisfy all the tastes and interests of your entire party. Experience the never ending hills of Kentucky Bluegrass in this truly American tour where the Spirit of Kentucky is perfectly captured in a glass of liquid gold. Adventure is calling, explore the tastes and smells of the true Spirit of Kentucky with Wright Party Bus. Travel in style to your school event upon one of our ultra luxurious Limo Buses. Our on board wet bar can be stocked with all of your favorite sodas, juices and water. Rock out to your favorite music all the way to the ball with our State of the Art Sound System. Our Music Video library will stream across our flat screen televisions and create the perfect atmosphere.Believe us, this is the way to roll in style! We will pick you up and take you and your group to your favorite team, race, or band! Paid Parking at your stadium of choice. Room on Board for BBQ’s, chairs and Ice Chests.